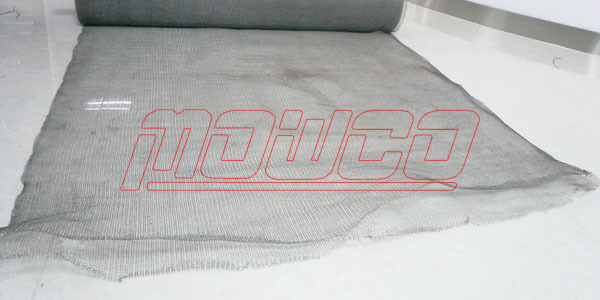 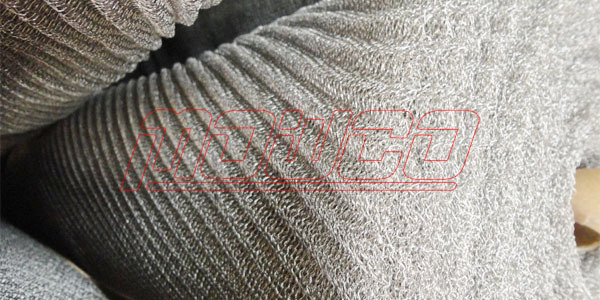 The stainless steel knitted wire mesh or tubular mesh can be supplied in cloth, tape, ring and flat tubular cloth, which is made on a circular knitting machine, and become flat when it is rolled up, suitable for surface material of insulation textiles or blankets, also widely used in petroleum, chemistry, metallurgy, etc.. 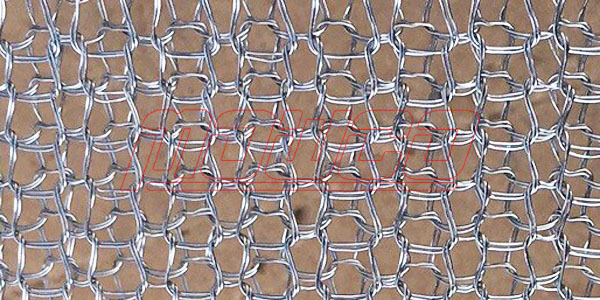 Stainless steel knitted wire mesh products are applied to those applications including cryogenic, high temperature, corrosive atmosphere, heat conductive, high usage, or special service applications. 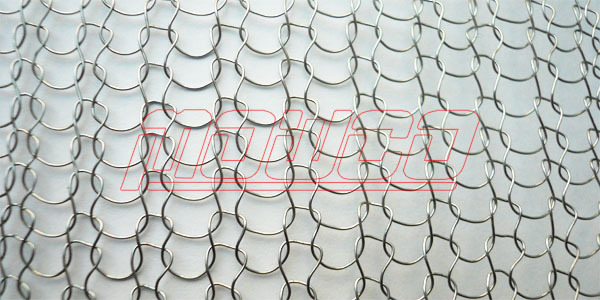 Quantity of the stainless steel wire for knitting: single, two and three. 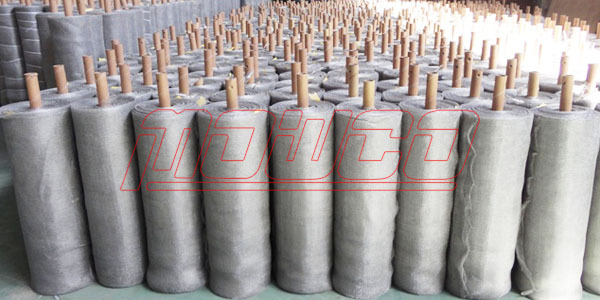 And corrugated wire mesh is available. 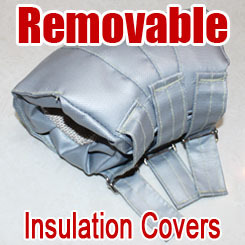 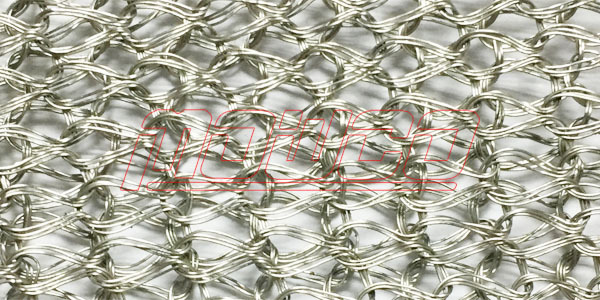 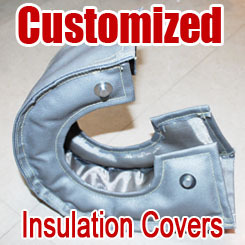 Stainless steel knitted stocking wire mesh used for expansion joints, removable-reusable thermal insulation blankets.